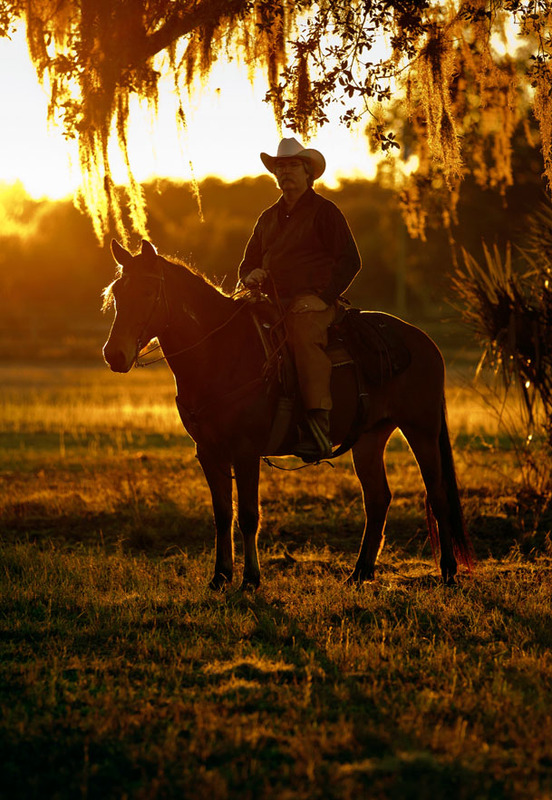 Florida’s ranches and farms predate its coastal communities and continues to be fertile real estate for citrus farmers, cattle ranchers, equestrian enthusiasts, wildlife hunters, and those just seeking to settle amidst the quiet countryside. In the early 1500s, Spanish explorer Ponce de Leon brought over the first horses and cattle. As a result, Florida became the first cattle state in America; consequently, Florida also originated the first American cowboy. Known as the “Florida cowboy cracker” because of the “cracking” sound of the whip to herd cattle, the ranchers began cultivating beef and leather for commerce during the Civil War. Today, Florida’s cattle industry is the third largest in the nation. Local cattle ranchers are dialed into the communities, and their organic beef can be found at Whole Foods in Palm Beach Gardens. Though the historical roots of Florida’s ranches are in the cattle industry, many people today desire a ranch-style lifestyle sans the livestock. Land real estate in Loxahatchee, Okeechobee, The Acreage, Jupiter Farms, and Ranch Colony allow homebuyers the opportunity to design, construct, and shape their home and land to meet individual specifications. For those wishing to just purchase property, these areas offer ample acreage for orange groves, exotic flowers, fruits and vegetables, or horse stables. Many land buyers opt to use the region solely for hunting grounds, shooting ranges, or four-wheeling fun. No matter your intentions, NV Realty Group can help bring your countryside oasis into a reality. After all, the tropical, fertile land is the hallmark of Florida’s history.